God, in his goodness and love, made us to be people of community. You are not alone in your walk as a Christian, and this place is for you to find those who walk beside you. How do you choose a church? How should I serve in church? 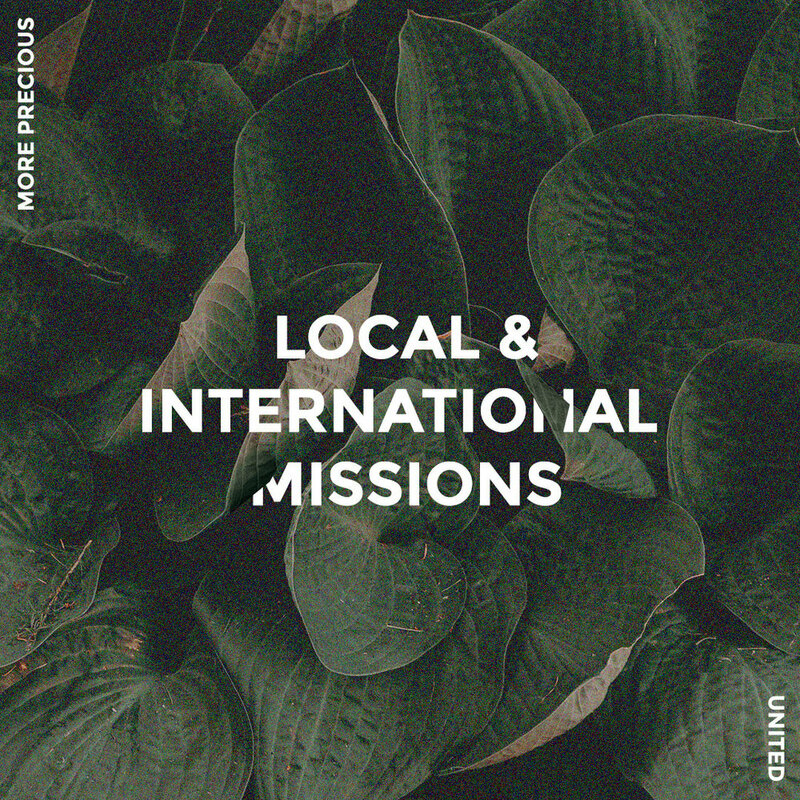 Should I be a missionary? Let’s think together. Serving in church is often understood to mean a big weekly job. A few hours on a weekday evening with the youth, or homeless outreach. A few hours on a Sunday with the creche, or the catering team. These are vital roles for people to take on. But to leave ‘service’ with just these roles is to underestimate the term. The Bible talks of the various gifts we are given, and how diverse the church family can be. It’s only right that our list of service should reflect this. 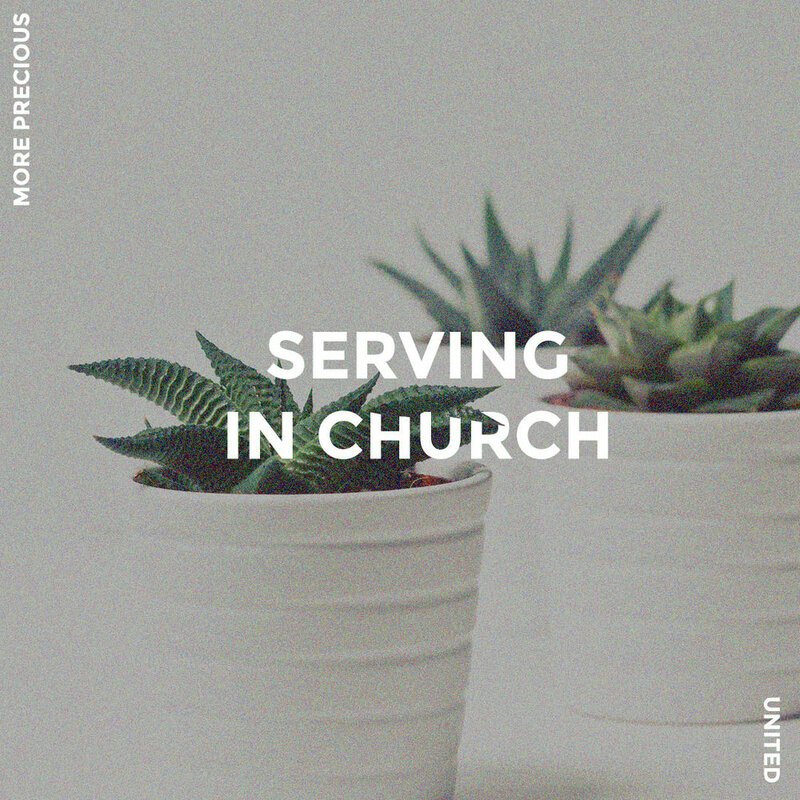 In reality, the list of ways to serve in a church would be endless. Have a read of some examples, which provide just a snippet of the variety, and then pray to God about what He may be calling you to in your church. Here you will find a number of articles, looking at some core bible truths. What/who is the Holy Spirit? How does the Trinity work? How do you become and stay a Christian? We will continue to add to this, and would love your recommendations for future articles. Here is the place for you to explore your personal faith. How will you have an honest, personal relationship with Christ? Many many More Precious girls and women have shared how they spend time with God in bible study and prayer…what will it look like for you? God made us to be people of community. You are not alone in your walk as a Christian, and this place is for you to find those who walk beside you. How do you choose a church? How should I serve in church? Should I be a missionary? Let’s think together.